Porche’s living situation changed radically at the age of seven when she went into foster care. Missing the support of a loving family, she became a single mother at age 16. She lived in fear of repeating the cycle of foster care and watching her own child grow up without the love and support of parents. 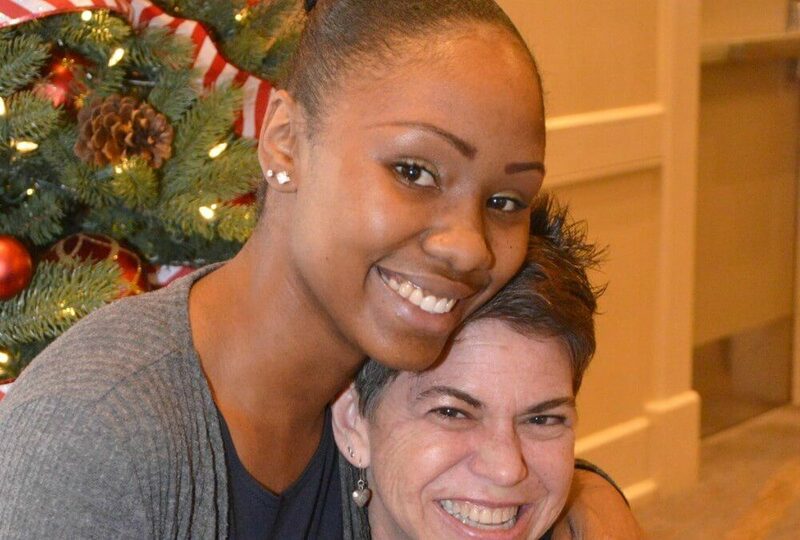 She found Just in Time at the age of 18 when she was moving into her first apartment and immediately signed up for the My First Home program. Once her housing was stabilized, Porche sought out other JIT services. Now 24, she’s leveraging what she’s learned in Career Horizons and Financial Fitness to pave the way for a bright future for herself and her daughter.